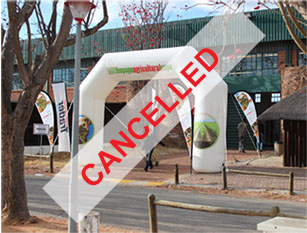 Hosted at Oakfield farm, Beyersnaude, Muldersdrift. 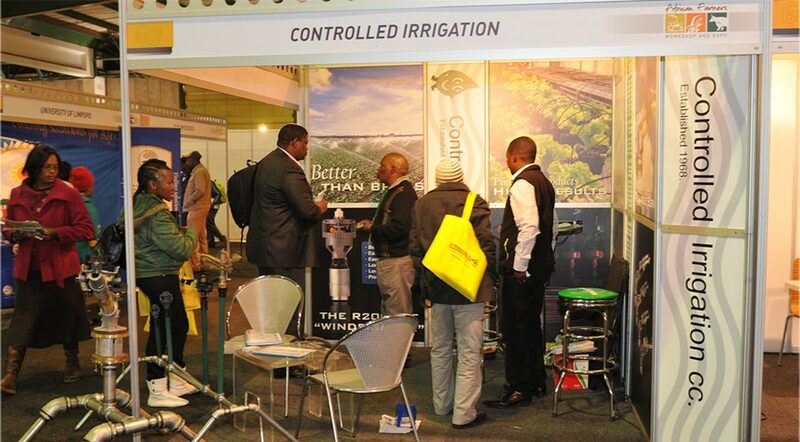 The African Farmers Workshop and Expo is a 5 year old interactive agricultural show, with the objectives of promoting and empowering the emerging African farmers of South Africa, facilitating their training, skills development and showcasing opportunities within the agricultural sector. It also provides a unique opportunity in ensuring that the private sector interacts with the public sector in the efforts of empowering and upskilling emerging African farmers. 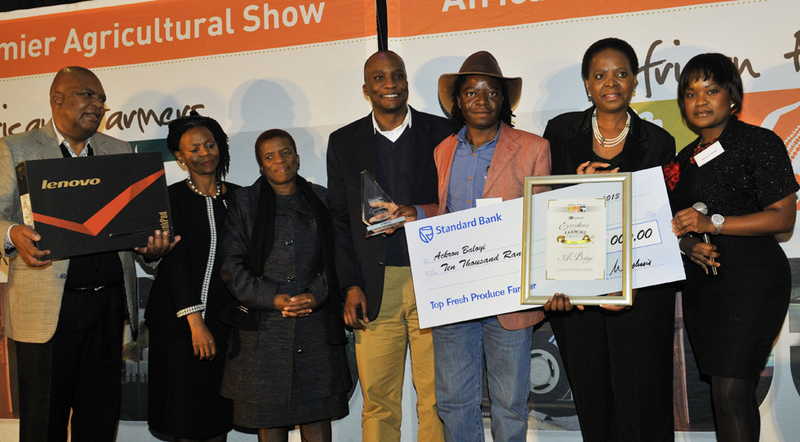 This is achieved through the organisation of an indoor and outdoor expo, where commercial companies in the agricultural value chain could exhibit and showcase their vast range of products and services. The information dissemination platform is provided through the hosting of workshops, where our various clients and governmental organisations are able to do presentations to farmers and educate them on various topics, ranging from financing, to access to markets, commercial vehicles and export opportunities. 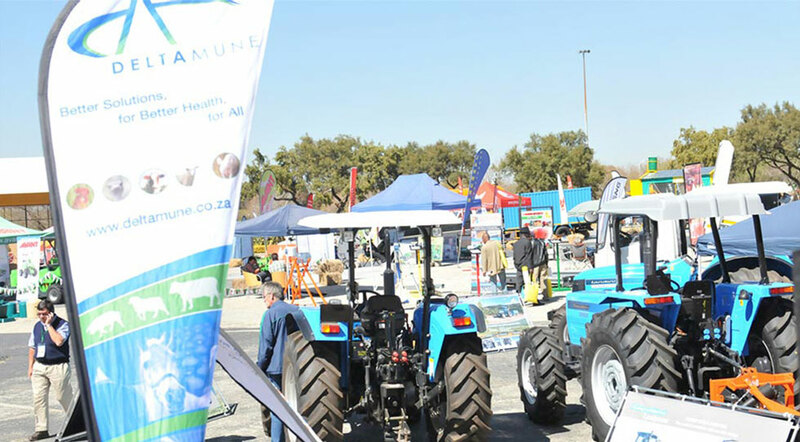 The 3rd annual Limpopo Agricultural Expo takes place in the agricultural hub of Limpopo and is comprised of an indoor expo, outdoor exhibition area, a livestock breeders section as well as workshop sessions. The fore-amentioned activities provide a framework for networking opportunities between emerging farmers, commercial farmers and other key stakeholders in the Agricultural sector. 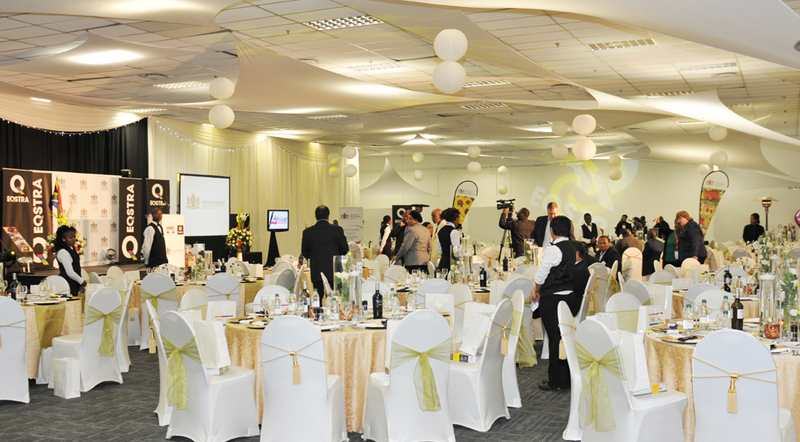 • To promote and empower farmers in Limpopo and other South African provinces. 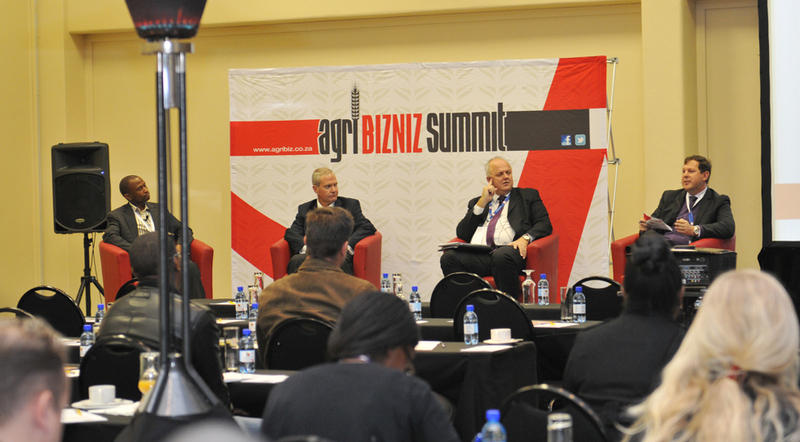 • To create a platform where key role players in agriculture come together under one umbrella.